1. I spent the entire week testing Kindergarten on their Student Growth Assessments! I am tired and now am beginning to get the sniffles! 2. My son had his last back to school night in elementary school. 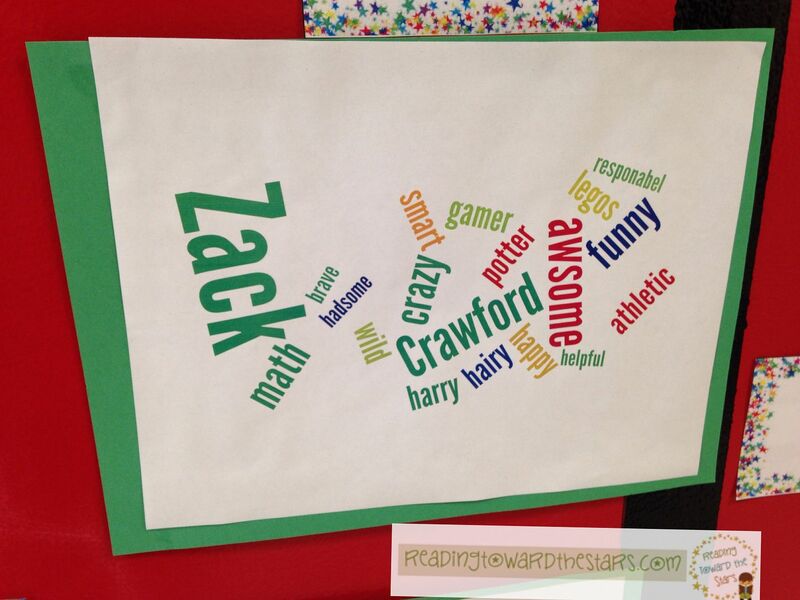 He made this cool Wordle about himself. 3. 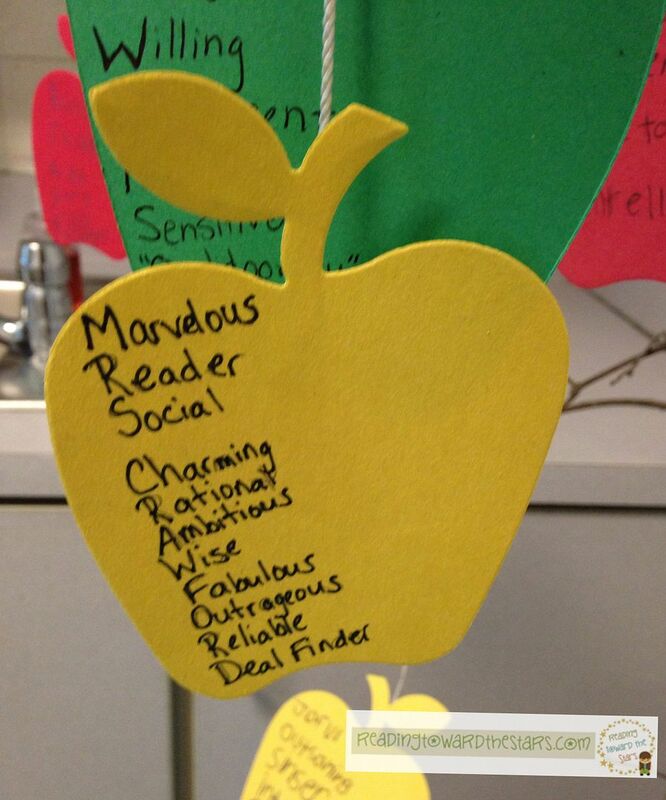 I wrote this poem about myself for my friend's Poet-tree. 4. 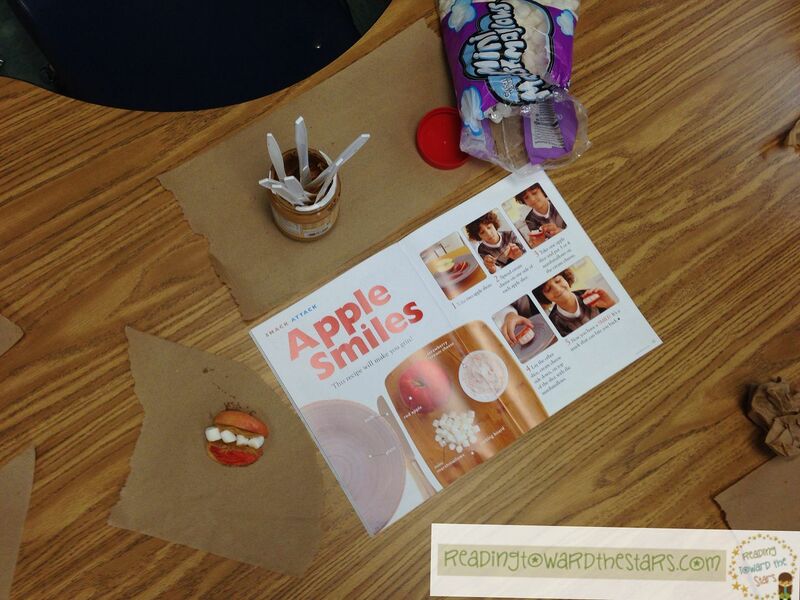 Today I made apple smiles with the 2nd graders! Yummy!! 5. 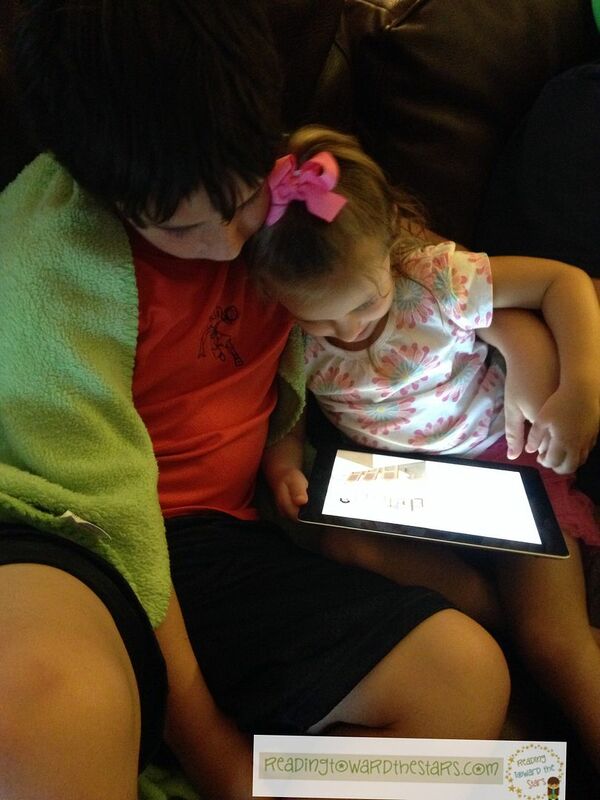 Look at these sweeties reading a story together on the iPad. That is what makes my days wonderful! I love the apple smiles! Did you tie them in with an SOL?